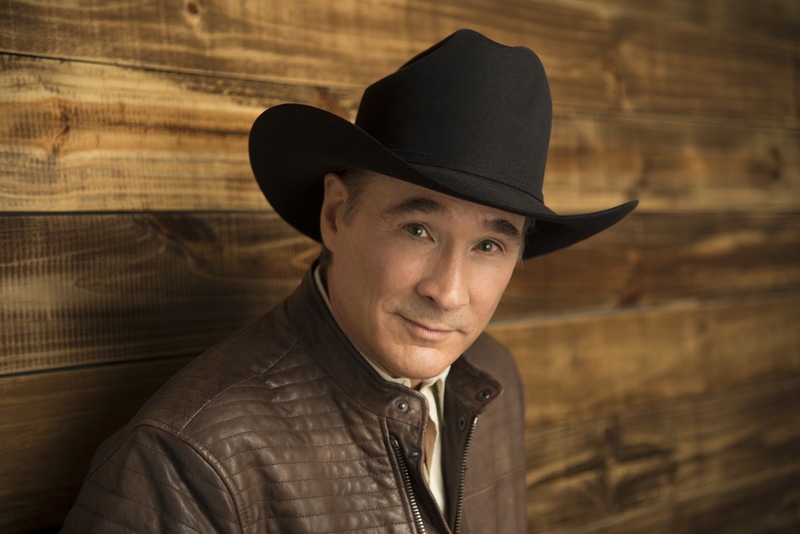 Six String Southern Productions and Spectra are proud to announce country music star Clint Black will perform live in concert on Friday, September 21 in Macon, Ga. at the Macon City Auditorium. Black will perform along with his full band. Opening support will be announced at a later date. Tickets are reserved seating and go on sale to the public on Friday, May 11 at 10 a.m. Ticket prices range from $30-$55 and will be available for purchase at Ticketmaster.com, by phone at 800-745-3000 or at the Macon City Auditorium Box Office.